Custom Air Filters needed ? 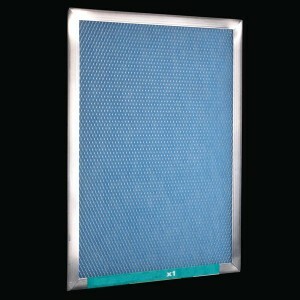 South Florida Air Solutions is now offering custom air filters for your home or office. If you are having a hard time finding your air filter for your house or office, we can order you a special made aluminum riveted frame with disposable filter pads. Lifetime Warranty on all filter frames. Copyright 2011 � All rights reserved.